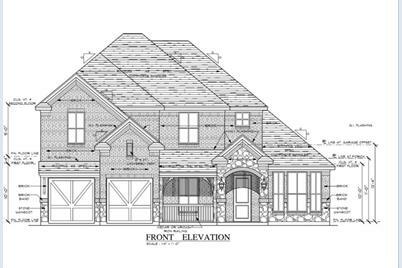 Brand new , gated community, 5 bedroom, 4 full bathrooms, transitional style home with quartz countertops throughout , stainless appliances , Martin High school district with top schools in Arlington! Construction will be completed in about 8 weeks! 2-Year lease is minimum. Please verify all information. Driving Directions: Please reference to GPS. 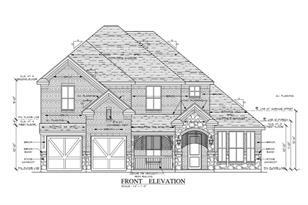 New gated subdivision is two blocks from Kelly Perkins Rd. and Pleasant Ridge Rd. 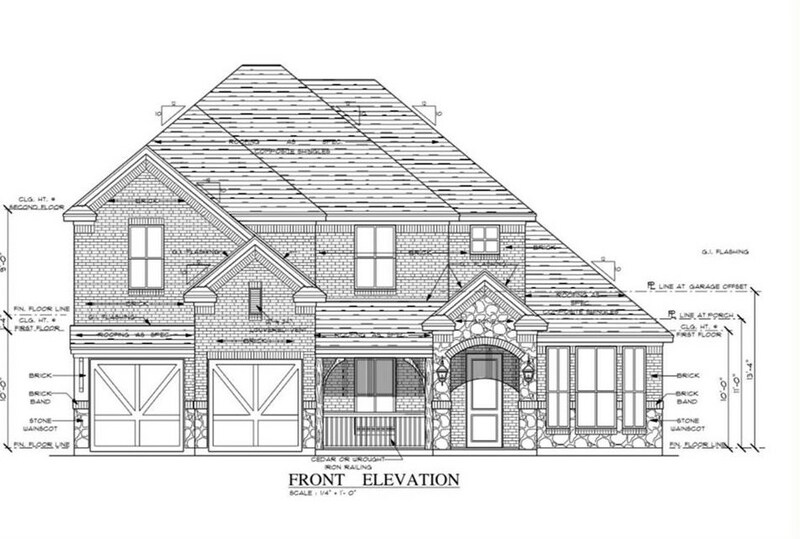 3903 Belle Maison, Arlington, TX 76016 (MLS# 13998480) is a Single Family property with 5 bedrooms and 3 full bathrooms. 3903 Belle Maison is currently listed for rent at $3,000 and was received on January 07, 2019. Want to learn more about 3903 Belle Maison? Do you have questions about finding other real estate for sale or rent in Arlington? You can browse all Arlington rentals or contact a Coldwell Banker agent to request more information.